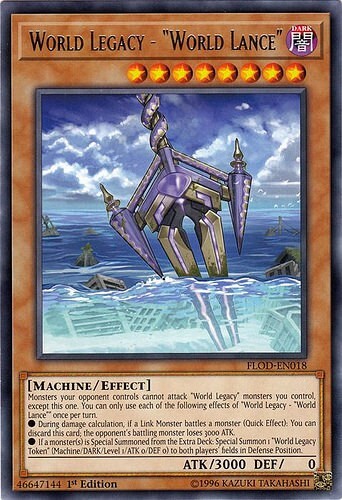 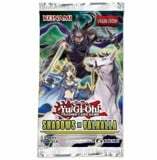 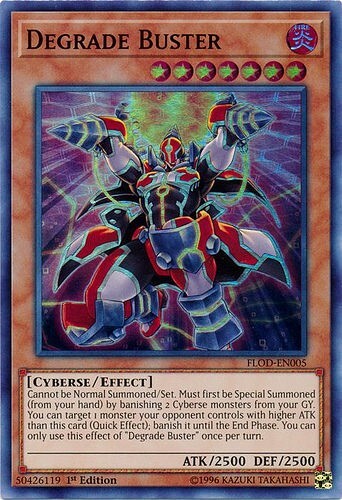 TAGS: Pack Yu-Gi-Oh!, Yu-Gi-Oh!, Flames of Destruction (Yu-Gi-Oh! 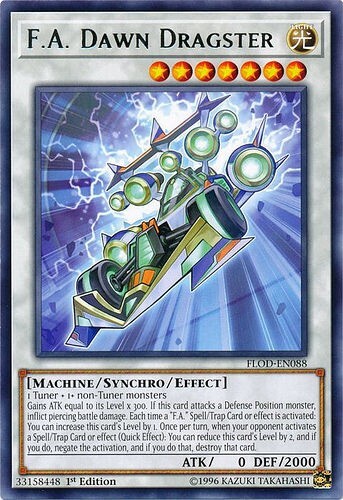 TCG). 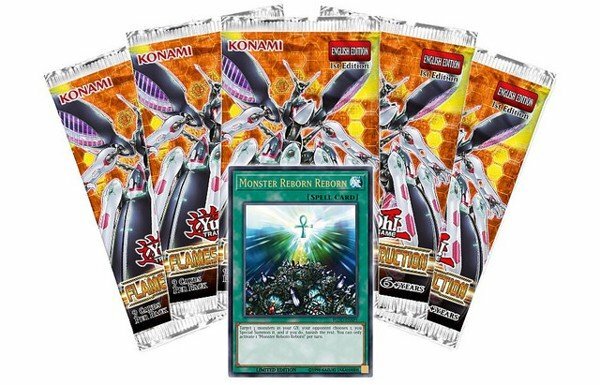 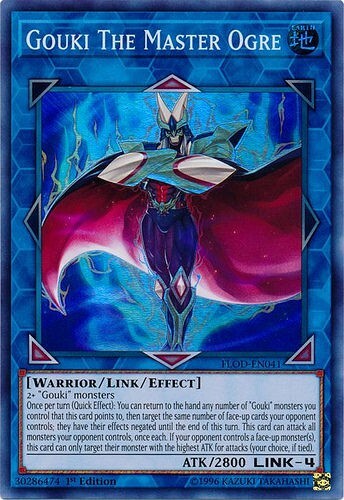 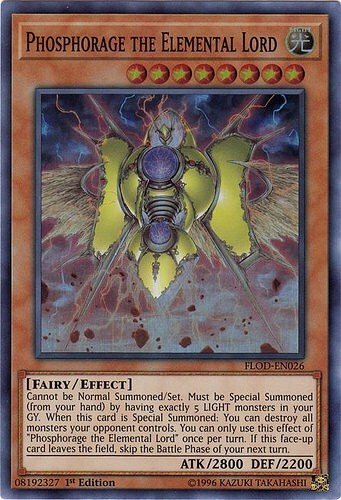 Hỗ trợ các tộc bài "Altergeist", "Batteryman", "Darklord", "Gouki", "Monarch", "Trap Hole", "Tindangle", "Trickstar", "Vampire", "Wind-Up", "World Legacy", "Crystal", "F.A. 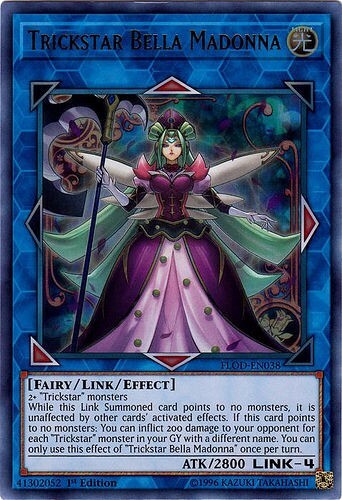 ", "Flower Cardian", "Inzektor", "Madolche", "Shaddoll", "Vendread"